Kitchen remodeling is one of the most common renovation projects standing at 79% of all revamping tasks that take place in homes today. They say a kitchen is the heart of a house and therefore keeping it current with the latest trends is something people strongly believe in. 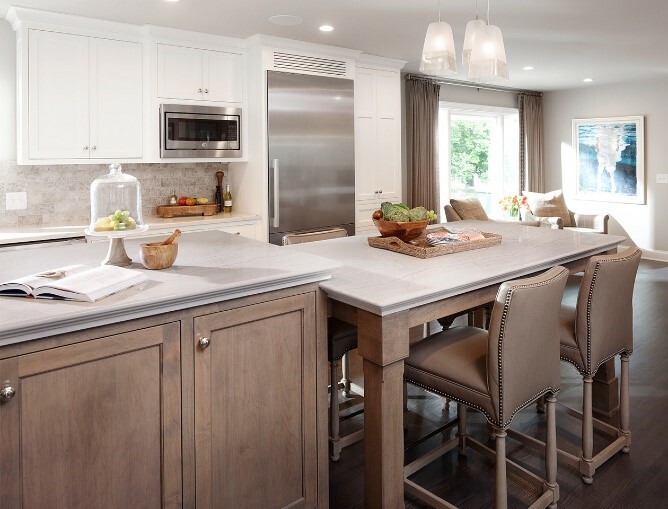 Taking these factors into consideration we sat down with a design expert in Tango Kitchen Studio to discuss some of the kitchen design trends that will hold their ground and grow stronger in 2018. Interviewer: So, talking about kitchen design trends. Obviously, you’ve worked on a number of projects in the previous year and we know you have a couple of new ones lined up. Maybe you could bring us up to speed on some of the trends you’re witnessing, ones that will carry on throughout this year. Expert: Yes, there are a number of things we have lined up for this year. 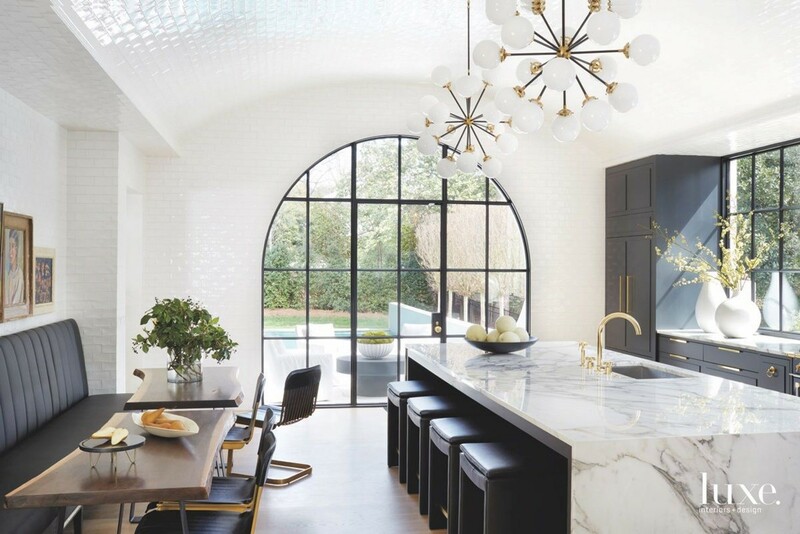 As far as the trends are concerned, there are a variety of elements and features that designers are recommending frequently based on the overall theme of the house and the tastes of the owner. To start it off there are a number of trends in cabinet designs and textures that people are increasingly falling in love with. Two-tone cabinets that combine different woods or acrylic cabinets in white or other bright colors mixed with traditional wood add a lovely hue and aura to the kitchen. 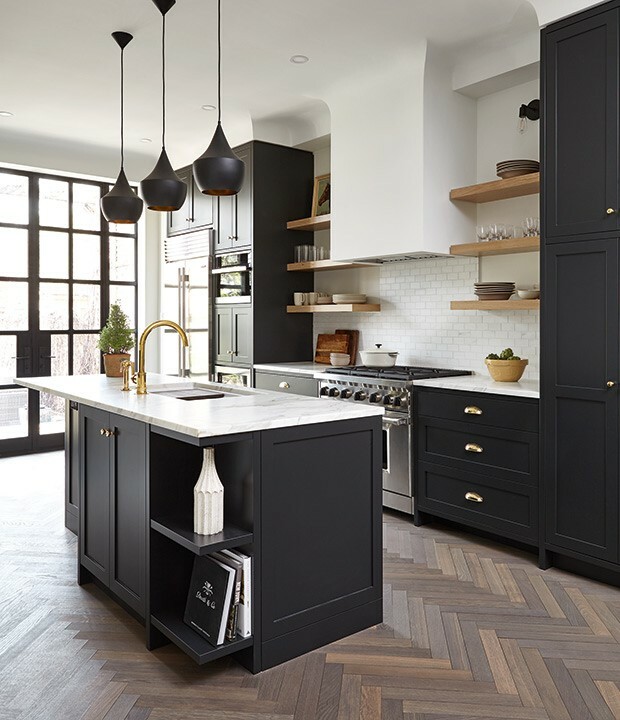 Alongside these, dark colored cabinets and layout concepts are catching people’s attention with an increasing number of houses now opting for them. Interviewer: Yeah, it really provides an amazing experience altogether. So, besides these, what about trends that have more to do with the habits, behaviors and tastes of the people that live in a home. Expert: Well, there are a number of things that are emerging from previous trends or others that are new. Open display islands and benches instead of proper dinner tables are catching the wind. 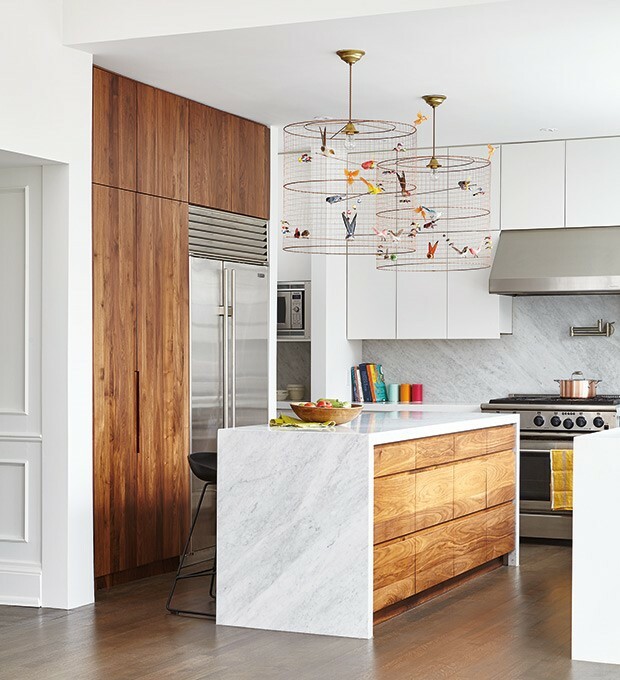 Designers and homeowners are embracing the ideas of spacious indoors and therefore their tastes are diverging towards minimalistic designs and features, ones that leave ample amounts of free space to move and for light to enter giving a fresher and healthier ambiance to the kitchen altogether. 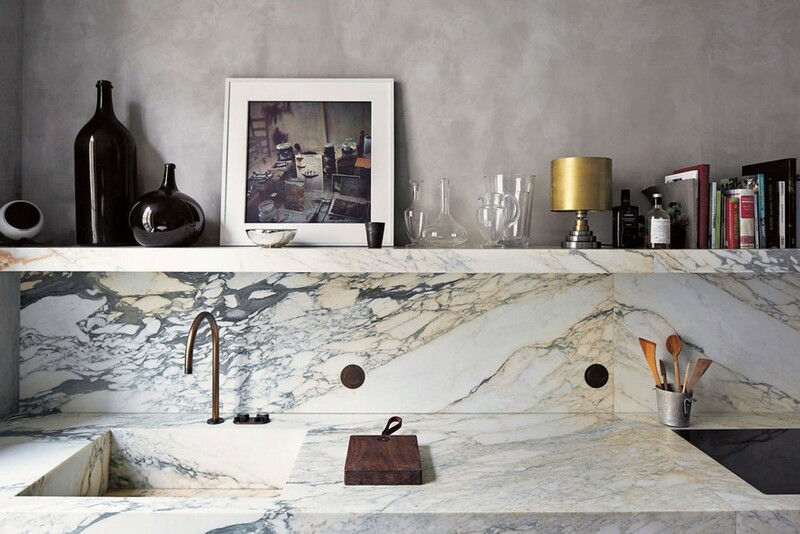 Another element that is headlining modern kitchen renovation trends is the concept of matte finished countertops. 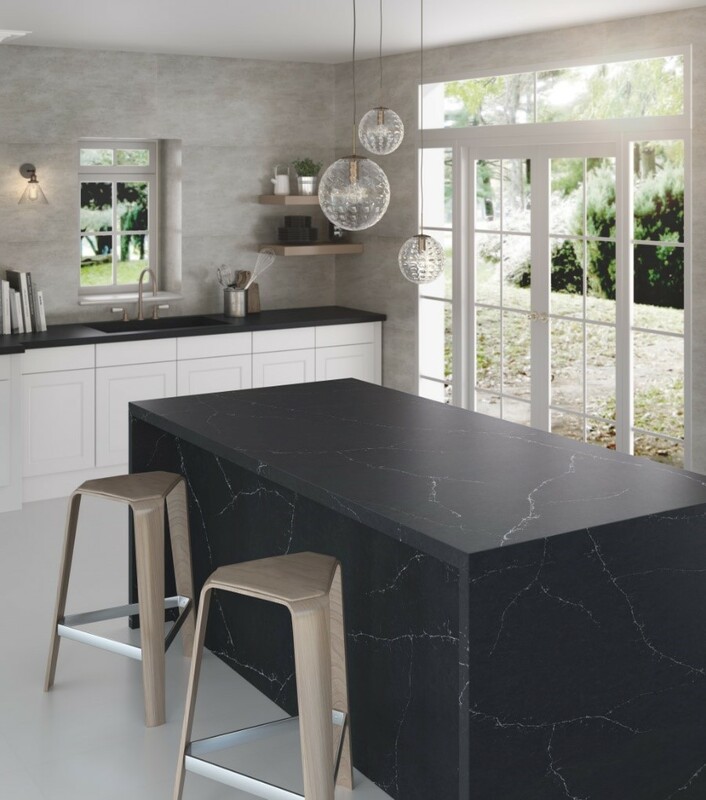 Since open display islands in kitchens are gaining popularity, the traditional shiny marbles or polished wooden tops are being replaced by unpolished surfaces that give a more contemporary and elegant feel to the space. Interviewer: The idea of having a spacious well lit kitchen rejuvenates the imagination just by thinking about it. 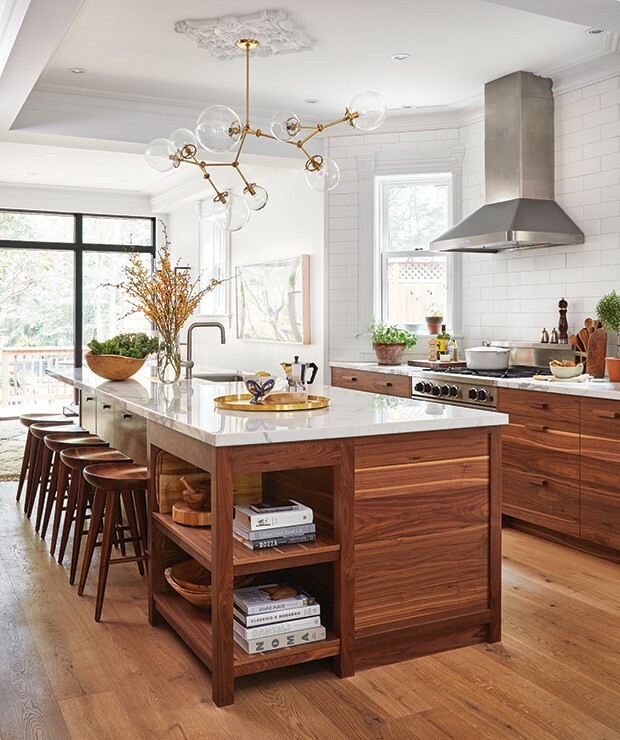 While we’re on the subject of creating fresh and open kitchens, are there any trends related to the accessories that our readers might need to know about? Expert: Yes, glad you brought that up. 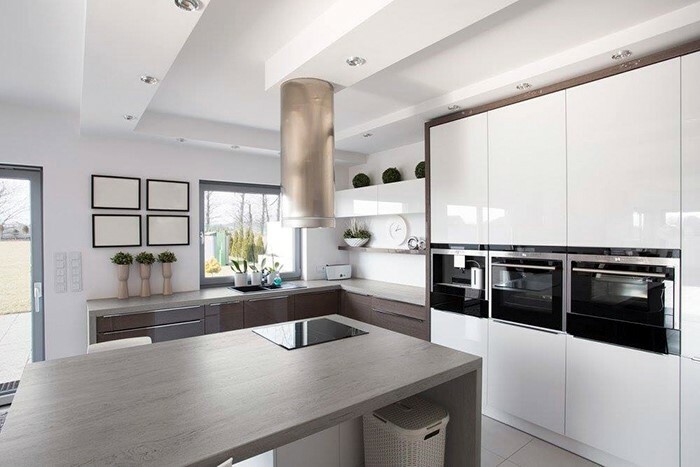 There are a number of features that we’re seeing and putting into modern kitchens quite frequently. Chief among these are the concealed hoods and built-in sinks. 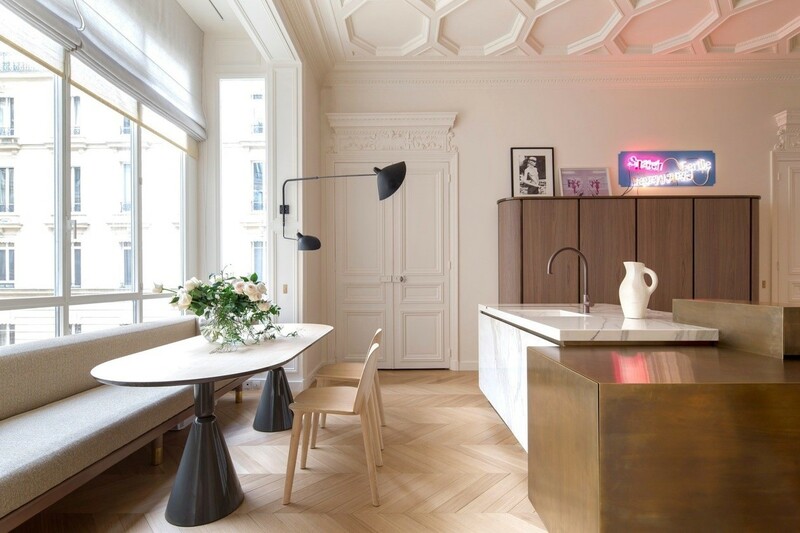 If you’re an avid lover of food there is a possibility you’ll be creating a lot of smoke in there and exposed hoods really dampen the overall feel of the kitchen. So, now people are hiding them up behind enclosed surfaces. Also sinks are now being tailored right into the material that the top is made out of. Even though the options for these are limited to marbles and a few other materials. Interviewer: Well those were incredible insights. Thanks a lot for your time.